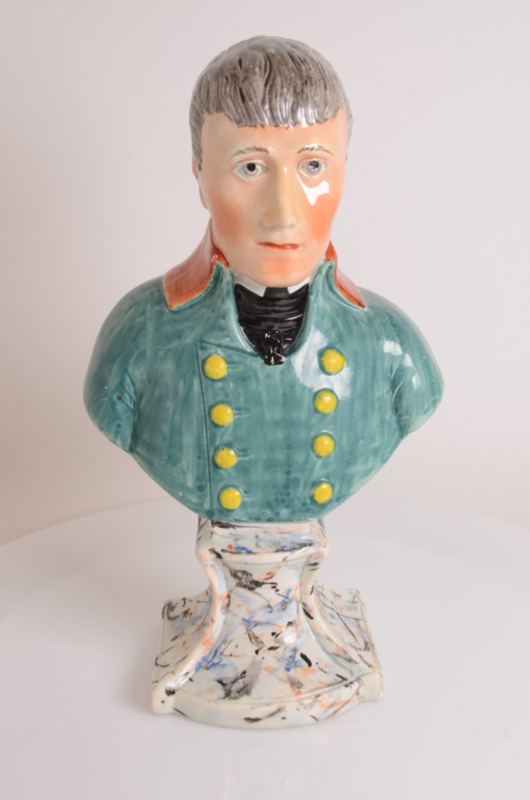 An rare and fine bust of Napolian Bonaparte (1769-1821) on a marbled base. He was a military and political leader in the French Revolution. 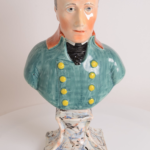 Under his leadership, French forces threw Europe into turmoil, and he was finally defeated at the Battle of Waterloo in 1812.